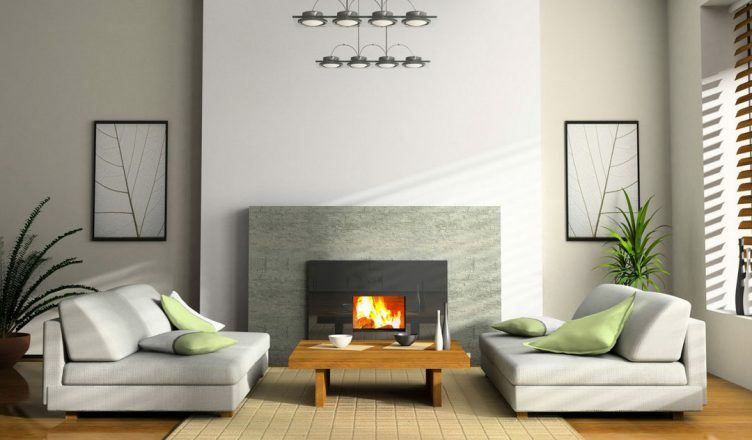 Creating a comfortable living room that is affordable can be difficult. However, here are some ideas that will change your living room for a lot less. Reassess the situation – Start with stowing away your clutter and rethinking for furniture arrangements. You should try different arrangements that make pleasing groupings and those that promote conversation. Paint your space – Paint is very affordable and can be applied within a day. Choose colors that match a theme and compliment your furniture and your personal taste. Personalize your space – You should include items from your travels, portraits, maps and ornaments, which show people a little bit about what you are about. Go bold – Add color by including fabrics with high impact finishes that will provide a pop of color. Splurge strategically – If you want to spend on certain areas like fancy wallpaper, a painting, a sculpture, lighting or a fancy display, make it a focal point of your living room. Repurpose – You can save by creating your own furniture pieces from second-hand stores. For example, you can change an old farm table, into a rustic coffee table by just cutting off its legs and repainting it. Paint – You may not be a painter, but there is nothing nicer than displaying your own work. Start this project by selecting a few favorite hues and splattering colors at random to create something unique. Rugs – Rugs are an easy way to add color and hide damaged flooring. Make sure you buy a rug that easily fits under your furniture.